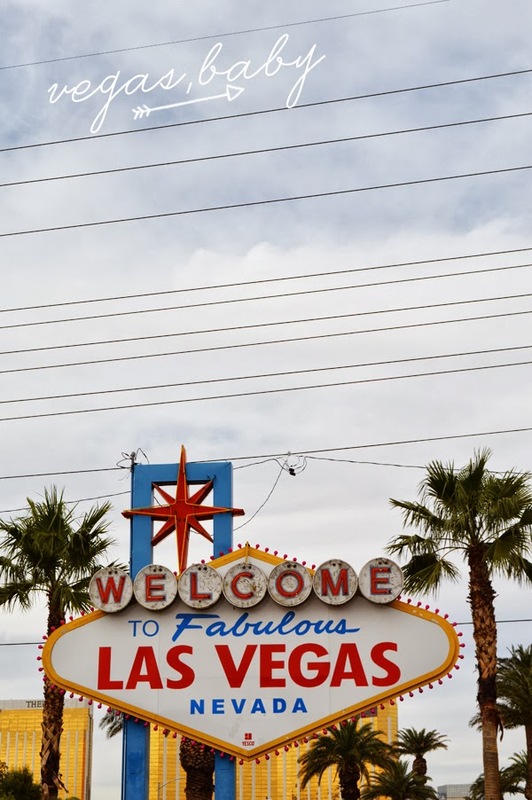 ROAD TRIP :: VEGAS BABY! 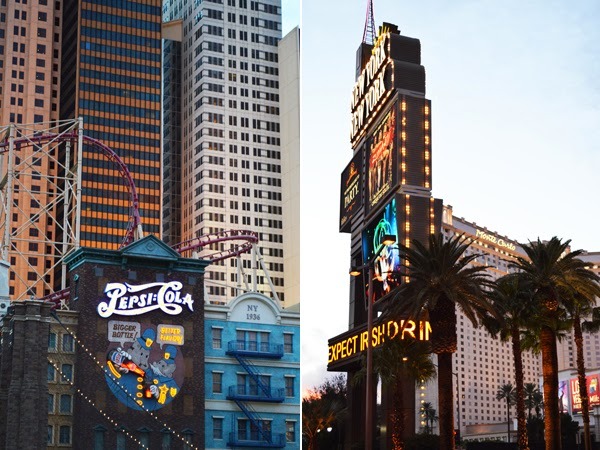 What to tell about Las Vegas? I think you have to experience this crazy and amazing city yourself to know what it’s all about. 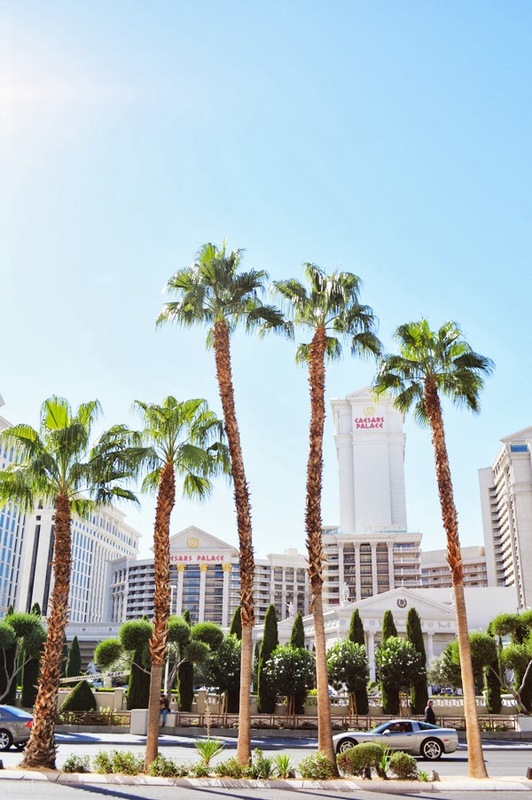 Vegas is everything extra and a bit more. 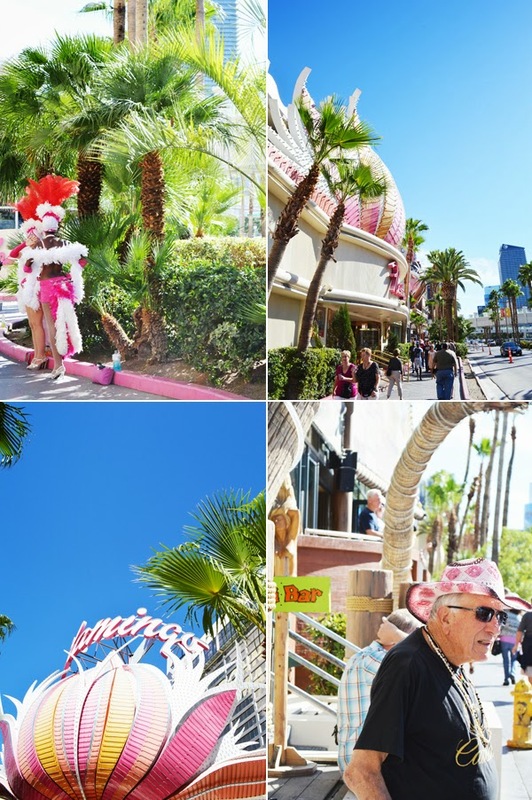 Loud, busy, fast, glittery, extravagant, happy, sad, big, rich, poor, dreamy, … there are tons of adjective that would fit to describe Las Vegas. I for one, I’m not sure how I feel about Vegas. 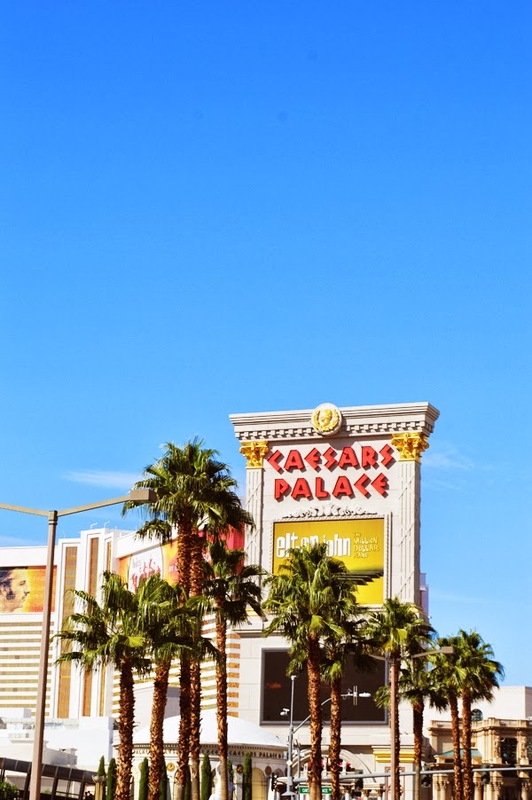 I’m always excited when we are visiting Vegas; I love the heat and all big themed casinos, the Bellagio fountain, the Cirque de Soleil shows, hanging out by the pool and some pretty good food. But after the third day I feel like I have to leave this city. 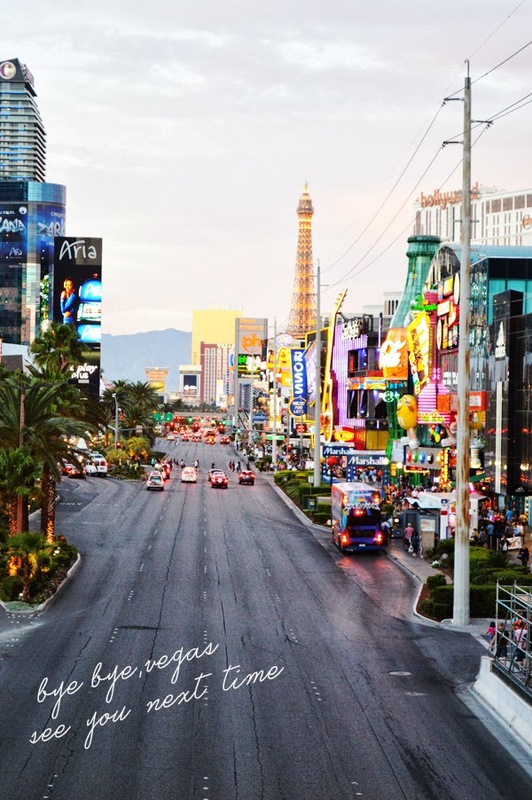 That’s how probably most people feel, because the average stay in Vegas is 3,7 nights. At some point the city gets too much. The people at the slot machines, the casino labyrinths, the air condition, the crowds and the exorbitant consumption get overwhelming. But to be honest, I would always come back for a weekend, then even without gambling and partying this city is quite amusing. Just grab a drink, heave a seat somewhere and watch the drive. There is a lot to see and at least the drive on streets is for free. 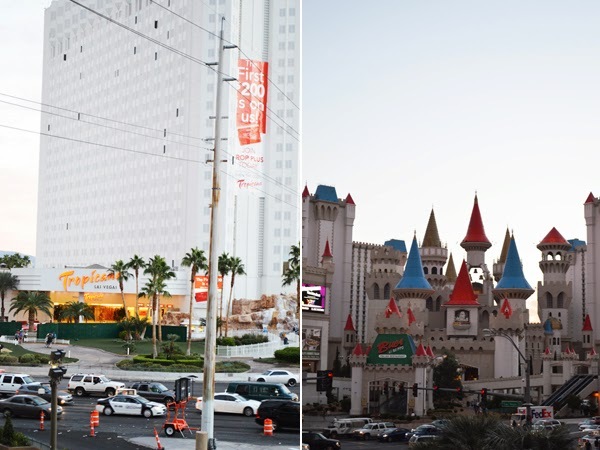 I’m already looking forward to go back and to discover next time Las Vegas Downtown Project, a project by Zappos CEO, Tony Hsieh – 350 Mio big start up. You can read more about it here. It’s remarkable to see how people invest their money in meaningful things. This time we did all the touristy stuff with my in-laws. 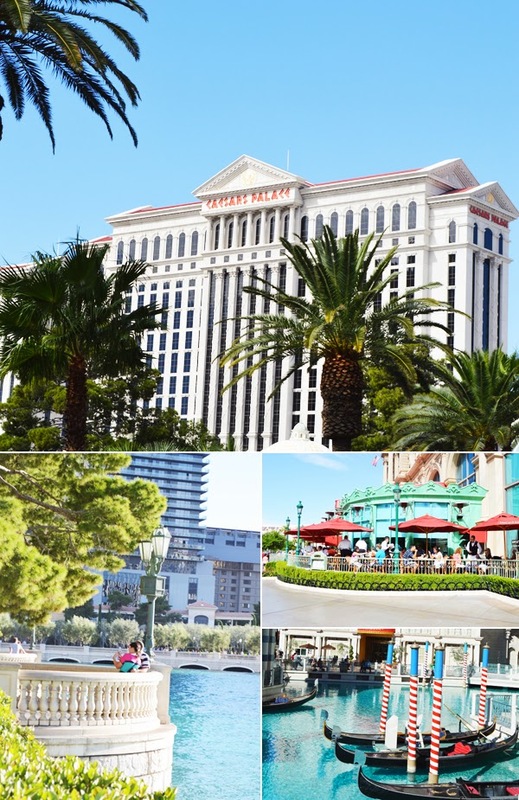 We strolled The Strip several times, we took tons of pictures, we explored the big casinos, we even drove to the Hoover Dam, we ate a lot – with more then 90°F you shouldn’t be craving pizza, but thanks to the air condition you do – and we watched the Bellagio fountains, several times. 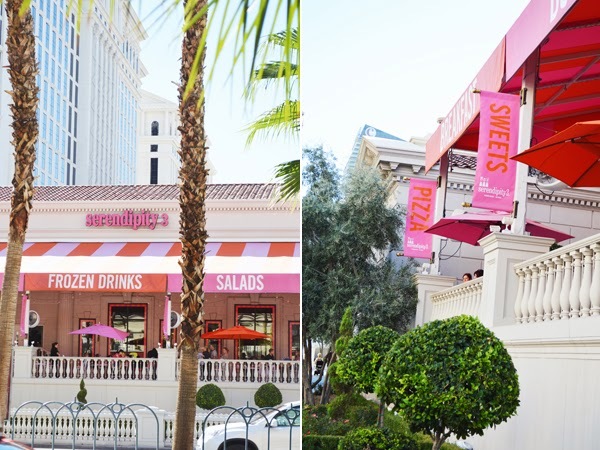 Some food spots I would recommend: Serendipity 3 at Ceasars Palace for best sundaes ever and spicy buffalo chicken pizza. Bouchon at the Venetian for brunch – yeah I know everybody is recommending Bouchon, but it’s really that good. Mon Ami Gabi at the Paris for a good steak. And if you are on a budget and looking for something little more healthy, I can only recommend driving to Whole Foods near The Strip. It’s one of the best Whole Foods I have ever been to. 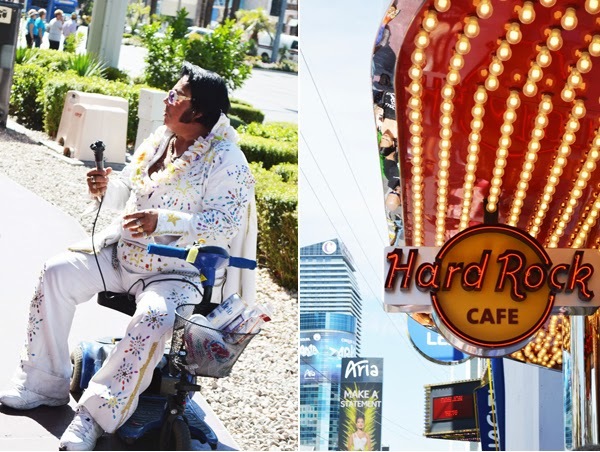 Bottom line: Vegas is unique, in many ways and you should make a stop there – maximally for 3 days. 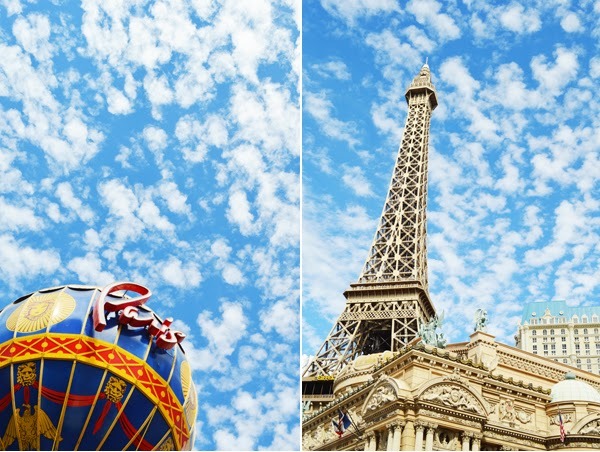 I love the images and I think you captured the spirit of Las Vegas pretty well! Looking forward to more road trip gems! I hope you’re doing ok in San Francisco! I really like your blog!! Ich wollte damals gar nicht dorthin…. habe mich dem Wunsch meines Freundes gebeugt… und war so fasziniert ! 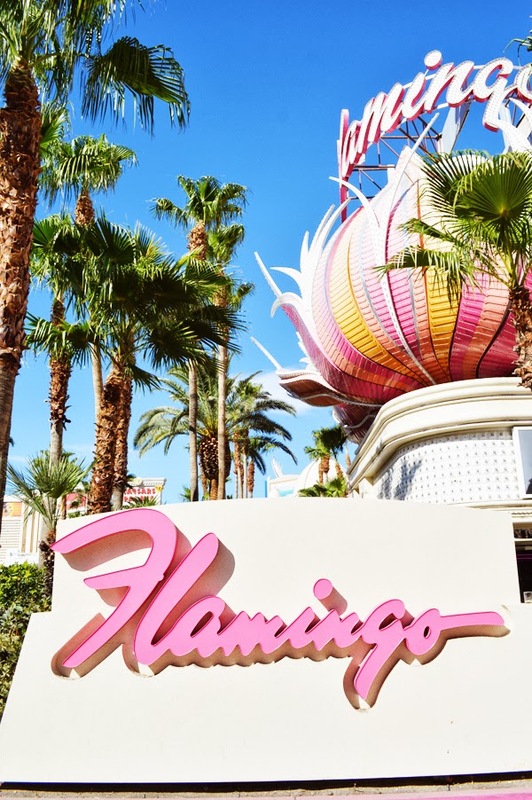 Das nächste Mal bin ich wieder dort, und checke im Flamingo ein !!! Supertolle Bilder, Ana !! Yeah same thing here! Next time maybe next year. :) Thanks for sending the link. How cool is that! I think this project is great. 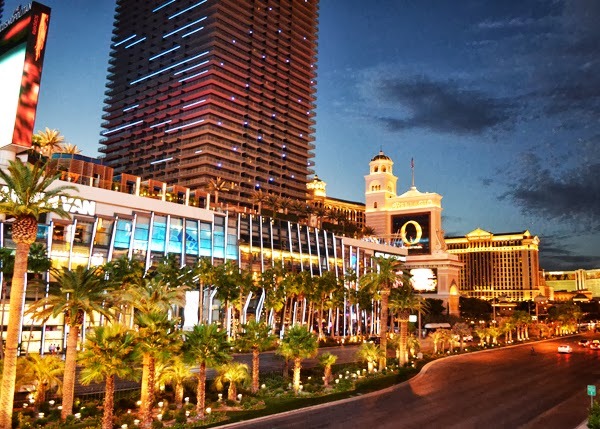 Vegas needs also something different, not only the Strip. Hope when I’ next time there the downtown project will be nearly finished.